Acorus calamus (Sweet Flag, Calamus root) grows in nothern latitudes around the globe. It is water loving and is usually found in wetlands and around the edges of lakes and streams. Acorus Calamus root has a long history of usage. Many Native American tribes were familiar with Calamus. It was used as an anesthetic for toothache and headaches. The Cree say that they can take Acorus Calamus root and "travel great distances without touching the ground." 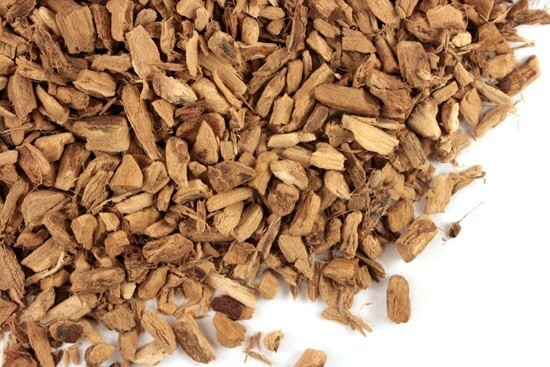 In mild doses Acorus Calamus root was commonly used as a stimulant to combat fatigue while larger doses were thought to produce a psychedelic effects. Walt Whitman enjoyed the effects of Acorus Calamus root during long walks in the country and wrote lovingly of it in many of his poems. It was a common ingredient during the middle ages in European witches "flying brews."